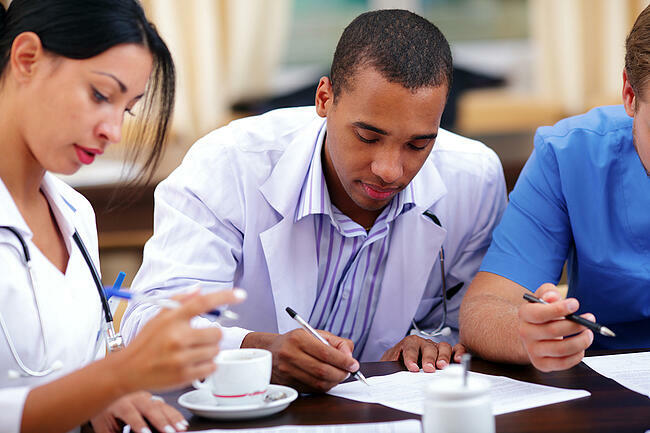 Unlike other medical professions, you don't have to spend upwards of a decade in graduate school studying. There are many medical assistant programs out there that you can enroll in that take one to two years to complete -- in some cases, you may even be able to get a degree in less than a year. This means that you won't have to spend a lot of time and money waiting to get started on your career. If you are a people person or like helping people, then there are few careers as rewarding as those in the medical field. 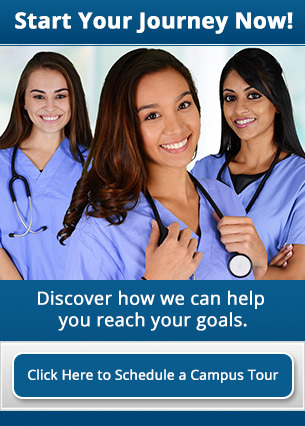 As a medical assistant, you'll be engaging with patients on a day-to-day basis. Knowing that you're helping these patients is an incredibly fulfilling experience that not many other careers can offer. People are living longer than ever. This means that the senior population is only going to grow bigger and bigger over the years. As a result, there will be an increasing demand for medical assistants. If you become a medical assistant, you should have no trouble finding work--especially if you decide to obtain additional certifications. According to the Bureau of Labor Statistics, the job outlook for medical assistants from 2016 to 2026 is expected to grow 29 percent, which is way faster than average. You can find work as a medical assistant in many different settings, including hospitals, research centers, colleges, outpatient care centers, medical research centers, diagnostic laboratories, nursing care facilities, and physician's offices. Once you gain experience as a medical assistant, you'll find that it will be much easier to pursue other career opportunities in the future. For example, you could decide to go back to school for a nursing degree or you could advance to the position of a medical office manager. If the career of a medical assistant is something that interests you, then be sure to read more about our clinical medical assistant program here at Athena Career Academy. Contact us at Athena Career Academy for more information about our program or on how to enroll today.